I have had headaches for years and medication hasn’t been helping as much. 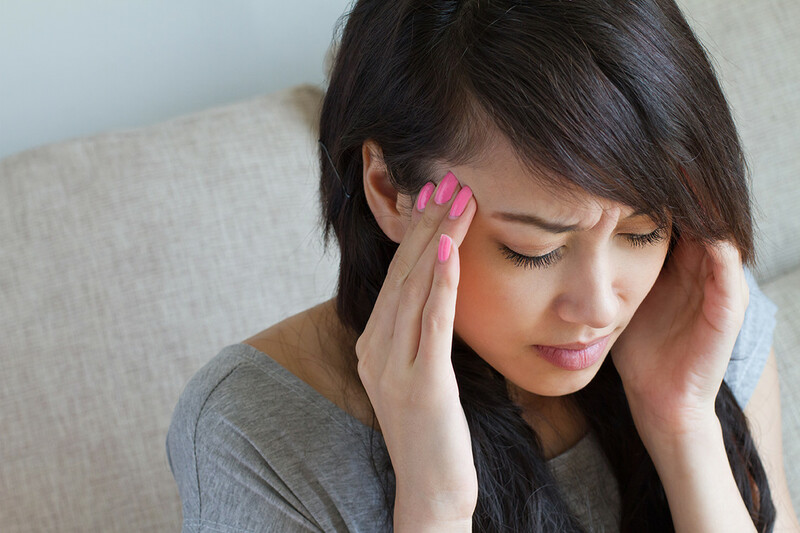 Can physical therapy help with my headaches? Headaches (HA), unfortunately, are a prevalent condition affecting thousands and causing impairments to many activities of daily living. There are many triggers that may cause HA’s, including food, medications and environmental elements, however nearly ¼ of HA’s are classified as cervicogenic or HA’s which arise from musculoskeletal impairments in the neck. Focal areas within the upper portion of the spine (meaning the segments of the spine made up of the skull and vertebrae 1-3) seem to have the greatest relationship with these types of HA’s. Limited joint movement, muscle spasm, and spinal nerves in this region have a direct effect on causing head pain. Postural deviation, whether as a primary factor or as a secondary factor, possibly due to trauma (motor vehicle accident), will also play a role in causing or prolonging neck pain and possibly contributing to HA’s. Physical therapy can play an integral part in relieving head and neck pain while hopefully decreasing the need to use pain medications to counteract HA symptoms. 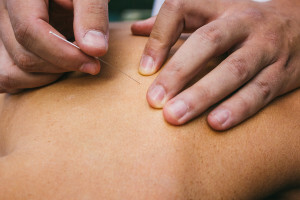 A proper clinical examination will determine the course of action for treatment which should include some form of manual techniques. These techniques may be soft tissue mobilization, joint manipulation/mobilization, and dry needling/acupuncture. All these techniques have been proven to effectively decrease neck dysfunction thereby decreasing HA symptom intensity and/or frequency. Proper neck muscle stretching and postural re-education exercises will also contribute to decreasing symptoms and improving correct neck alignment and function. For answers to any of your questions regarding HA’s and possible treatment options, please contact PTCumberland at 333.9787 and we will be happy to assist you.